Corum has announced that it will launch the Legend Lady, a new feminine timepiece, into its Admiral’s Cup collection. 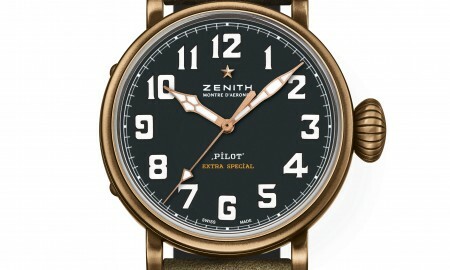 The 32 mm case will contain an in-house CO 020 quartz movement that runs at a frequency of 32’768 Hz with 5 rubies. It will feature hour and minute functions, in addition to a 3 year battery life. The case, made from stainless steel, is complemented by an 18-carat red gold bezel and white mother-of-pearl dial with sapphire crystal and anti-reflective coating. A020/02582 – This model retains the original look of the Admiral’s Cup, with a stainless steel case crowned by 18-carat red gold bezel, complete with a mother-of-pearl dial, whilst 12 stylized flags form the numerals. It is supplied on a white satin strap. A020/02580 – This model features the addition of faceted blue topaz stones, which have been set into the bezel. 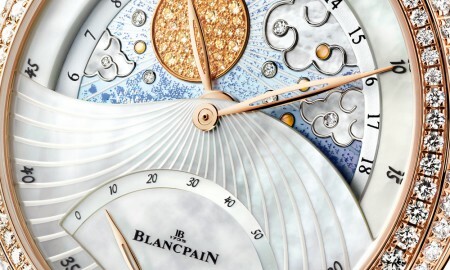 The mother-of-pearl dial has been engraved with a wave pattern in six alternating sections. 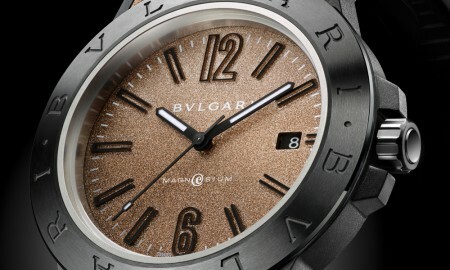 A020/02581 – In similar fashion to the A020/02580, this model will see the inclusion of the mother-of-pearl dial that has been engraved with a wave pattern, in addition to 12 red topazes, which act as hour markers. A020/02579 – Designed to satisfy a woman’s craving for the sparkle of diamonds, the 12 sections of this models dial are set with three alternating double rows of diamonds, totalling 1.2 ct. To top it off, the bezel is fully set with a row of precious stones. It supplied on a white alligator-skin strap. 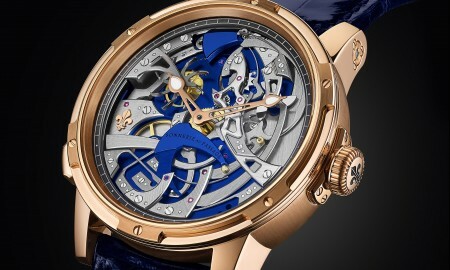 It will also be available in a 38 mm model, with a two-tone case that features a champagne-coloured guilloche pattern as the backdrop. It will be finished with a soft white satin strap. 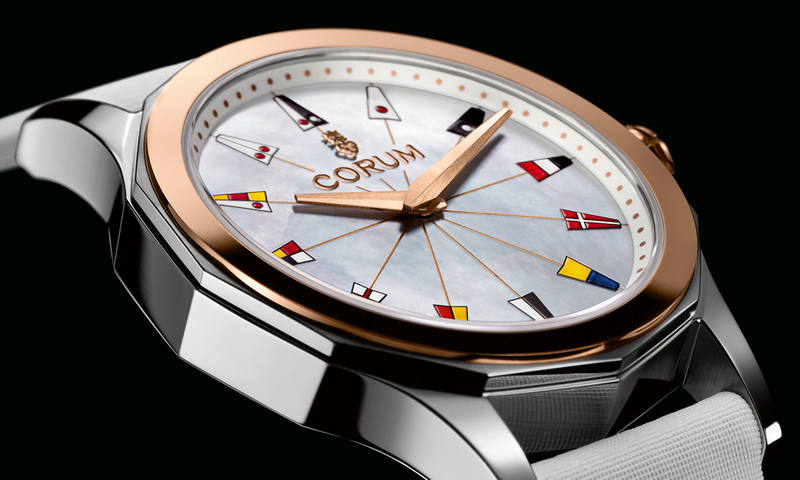 The Admiral’s Cup Legend Lady will be water resistant up to a pressure of 3 bar (30 meters / 100 feet). 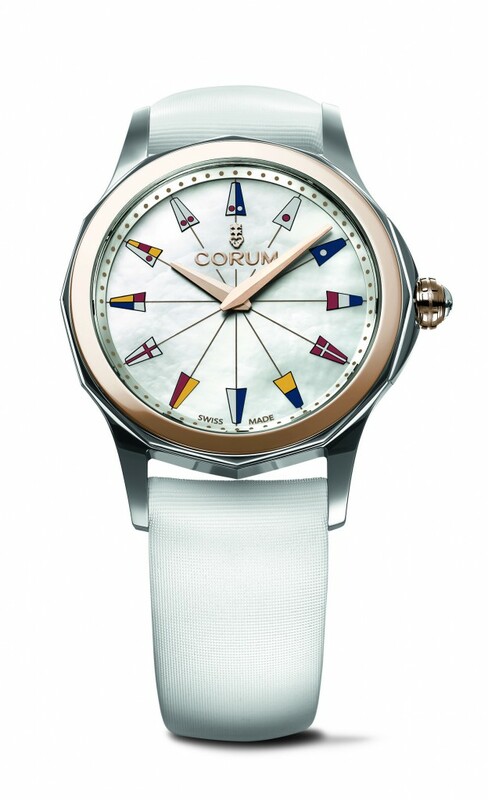 All models will see the Corum logo prominently featured on the dial, the crown and the caseback.